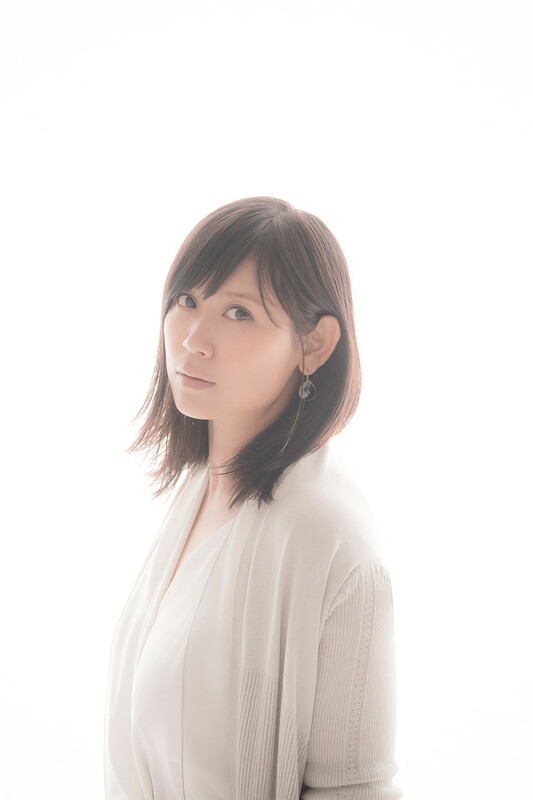 On May 10, ayaka will release her new single, “Kotonoha.” This is her first single since April 2014’s “Nijiiro.” “Kotonoha” serves as the theme song for the NHK drama “Tsubaki Bunguten ~Kamakura Daishoya Monogatari~.” The song is described as a midtempo number with the theme of a letter, reflecting hearts that are connected through words. ayaka recently released the music video for “Kotohona.” In it, ayaka appears in a world of paper cutouts, playing a puppetmaster of sorts. Check it out below, along with more information on her new single!